Alan Furst, a New York Times bestselling author whose archive resides at the Harry Ransom Center, recently published his latest novel Midnight in Europe. Furst is widely recognized for his historical espionage novels set in the World War II era. His 2008 novel, The Spies of Warsaw, was adapted into a miniseries starring David Tenant and Janet Montgomery that premiered on the BBC in 2013. His works have been translated into 18 languages, and in 2011 he received the Peggy V. Helmerich Distinguished Author Award. Midnight in Europe is set in the outskirts of wartime Paris in 1938. Cristián Ferrar, a Spanish émigré and lawyer at an international law firm risks his life in a mission to help supply weapons to the Republic’s army. He is joined in his efforts by a motley crew of idealists, gangsters, arms traders, aristocrats, and spies, all compelled by different reasons to fight for righteous principles and democracy. To celebrate the release of Midnight in Europe, the Ransom Center will be giving away a signed copy of Furst’s 2008 novel Spies of the Balkans. 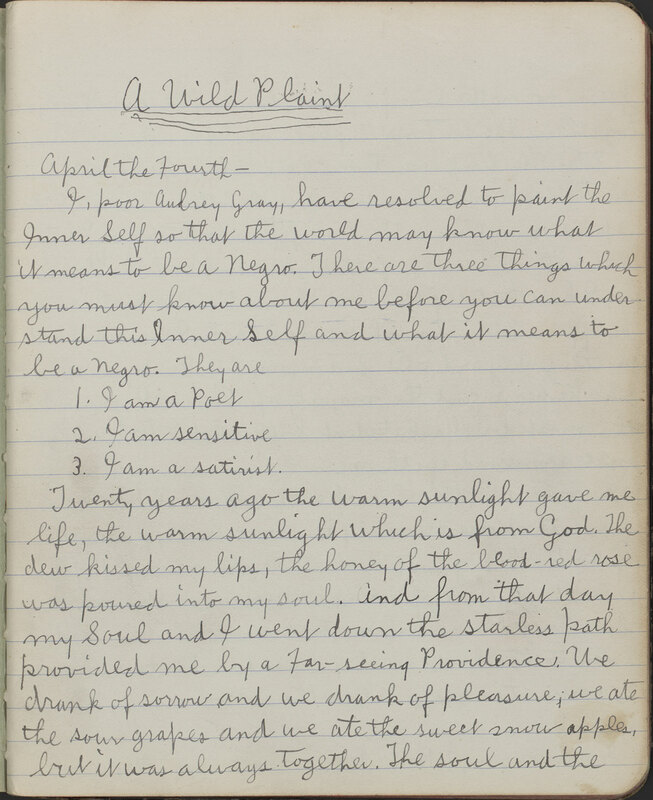 To be eligible to win, tweet a link to this blog post and mention @ransomcenter. If you’re not on Twitter, send an email to hrcgiveaway@gmail.com with “Alan Furst” in the subject line. 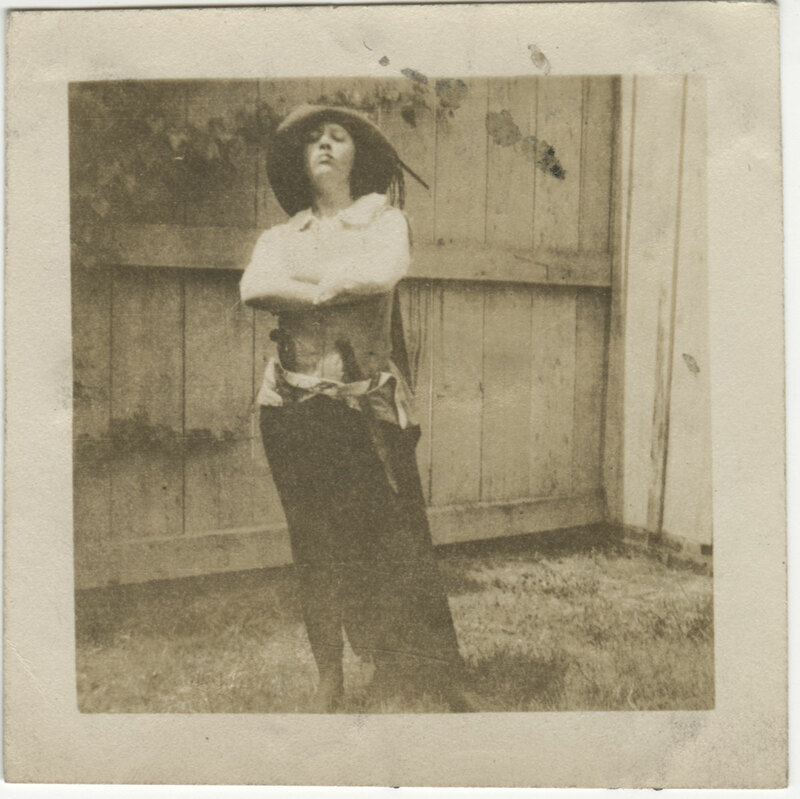 By entering via email, you are also opting-in to receive the Ransom Center’s monthly email newsletter. All tweets and emails must be sent by Thursday, June 26, at midnight CST, and winner will be drawn and notified on Friday. 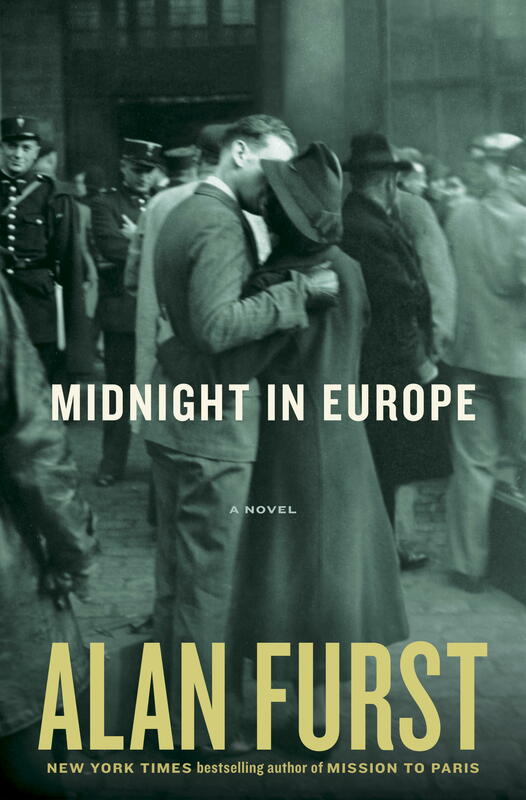 Image: Cover of Alan Furst’s novel Midnight in Europe.